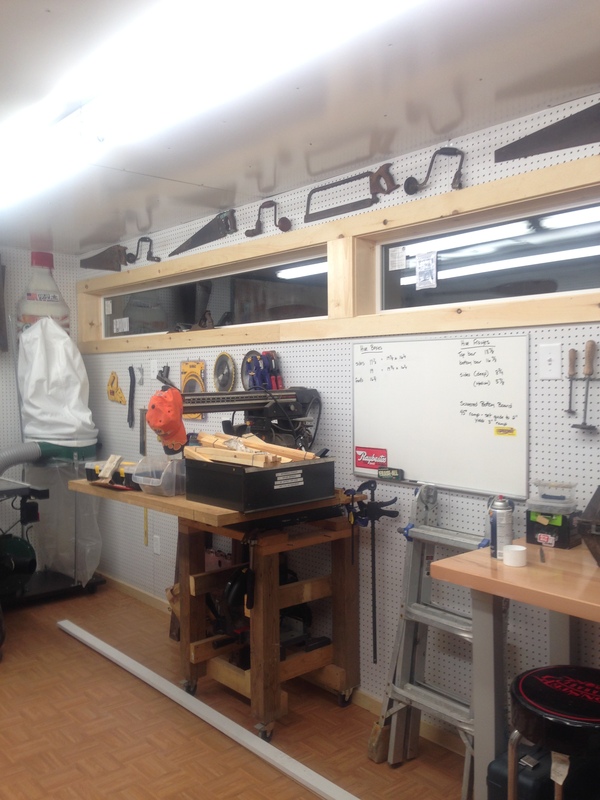 Woodworking – By Hand and In-House! 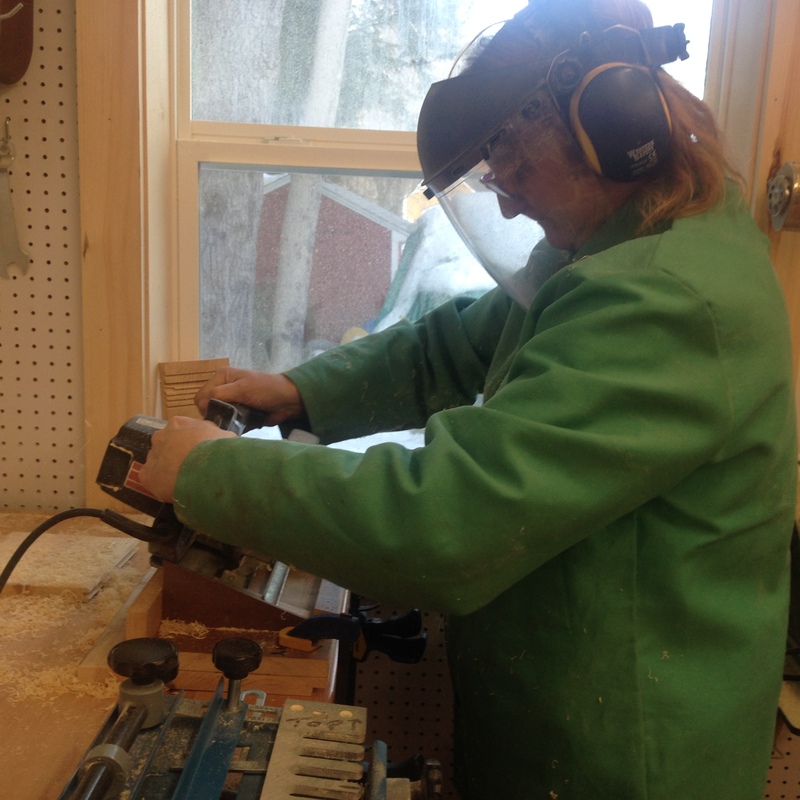 All woodworking is done by hand, in-house by Jeanne Chase in her custom wood shop! 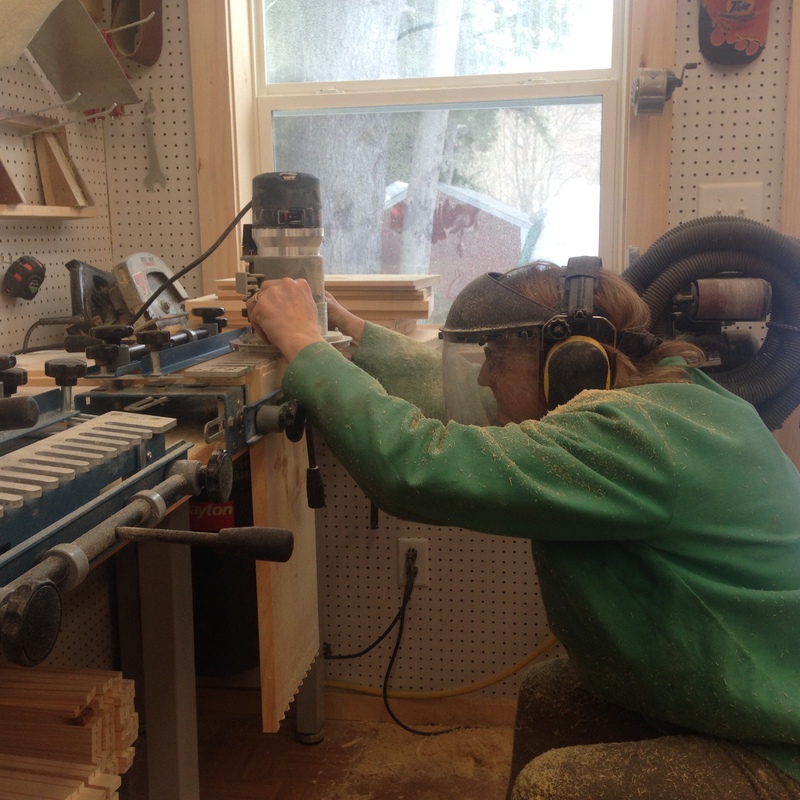 She makes real “half-blind” dovetails and custom hand-holds! 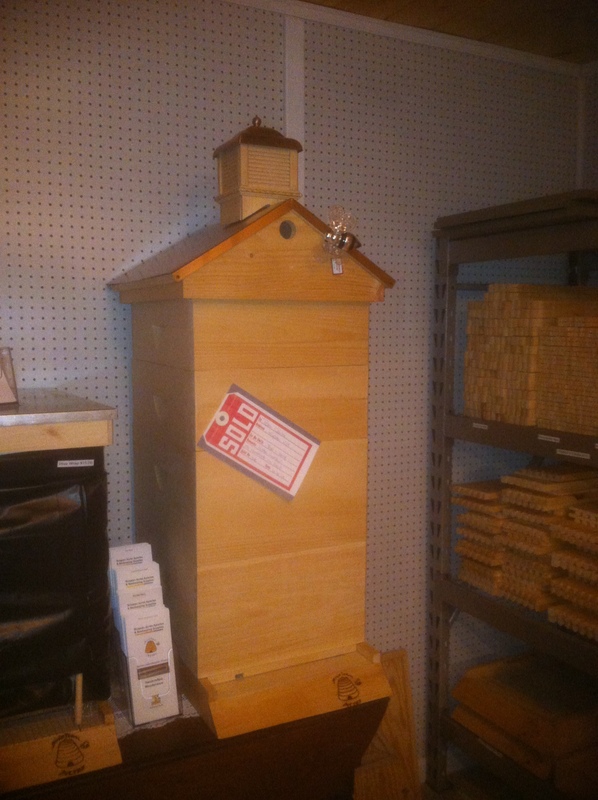 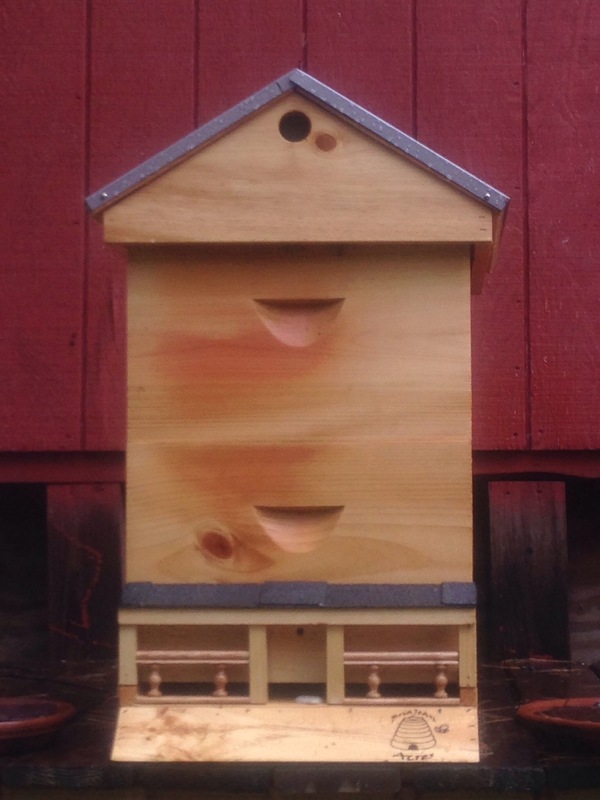 Bee-Hives can be customized, like the one below made with its own custom barn cupola!